When we navigate on Earth space our brain computes with its own algorithms where we are in the inner hexagonal grid sensing at the medial entorhinal cortex (The entorhinal cortex (EC) is located in the medial temporal lobe and functions as a hub in a widespread network for memory and navigation) As can be seen on the tesselated folded dome above, the image may be a mathematical representation of the origami like brain structure that is the architectural home within the brain of surface behaviour location as a series of X-Y coordinates like an app with a dot locator moving over a map. Inner algorithms shift with each step we take, our own inertial guidance system. But missing there is also a Z direction which is the direction of gravity of Earth. Our inner location in a geographical sense computes where we are in a rich environment on a curved surface. But the essence of the inner design appears to be shape based, within a specific matrix of X-Y-Z as 3-dimensional space. So biotensegrity shape sensing determines what shape motion in the world as we perform navigation in a rich 3 dimensional environment. Here’s where I am going with this shape observation. Inside a sheet or a mat of neurons can activate in a grid map-like pattern the connections of moving on a novel surface oriented from a start to a stop. In our MRI imaging machines we impose a rectangular slicing a forcing of map borders into the origami of the brain architecture.. Inside this grid has to be within a matrix of space despite the alignment of a 2 D spacing. formated to fit a computer screen. This years Nobel Prize 2014 awarded to Edvard Moser and his wife May-Britt Moser with John O’Keefe on the discovery of place based neurons and grid similar neurons capability to navigate outlines in vague form inner brain grids that correspond to navigation capacity of where we are as humans, rats or bats. But don’t inner maps have edges and it is this aspect of an edge as a motion of geometry that makes the surface exploration interesting. 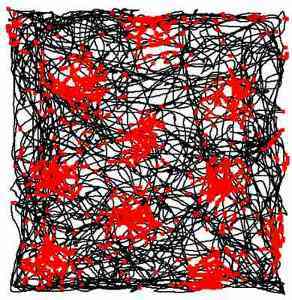 The image below is the cellular architecture of the brain grid that matches head position when navigation cueing is performed in black positionally related to each neuron firing cluster for that exact surface position in red whether in dark or in light conditions. We are burdened when viewing the brain to see a curved surface conforming to the head dome. We don’t yet see how Nature folds into itself the entire origami of connections that result from shape based embryology. Now when a surface excitation in the form of a grid network is revealed do we see the collapsed aspect of a deformed dome pushed down onto a surface within hexagon structures ? Do we see any tension or pulling strain inside this representation ? Of course not.We are looking for firing anatomy patterns inside a grid which is 2 dimensional. We see a design as if a tennis racket grid spacing without the balanced tension/compression within the entire racket. But each grid also has an edge surrounding it. 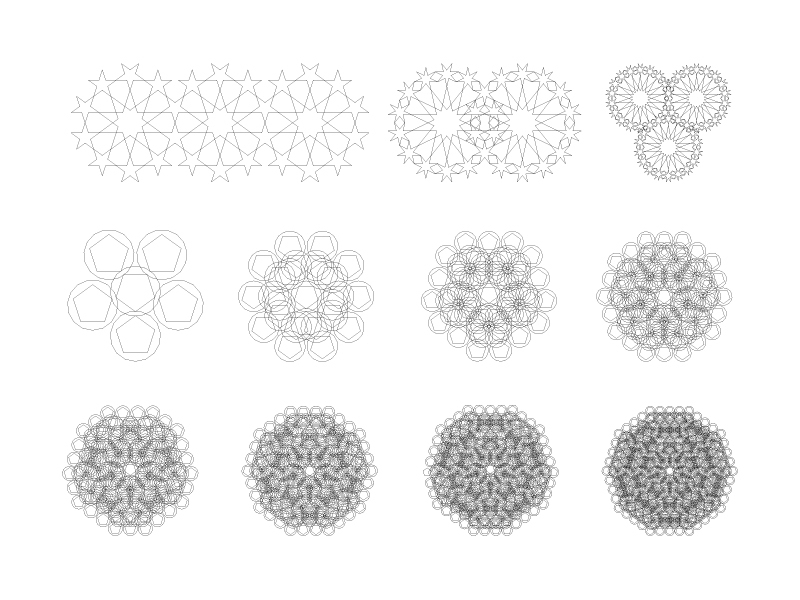 So the question becomes, ‘ How does Nature build a grid shape? 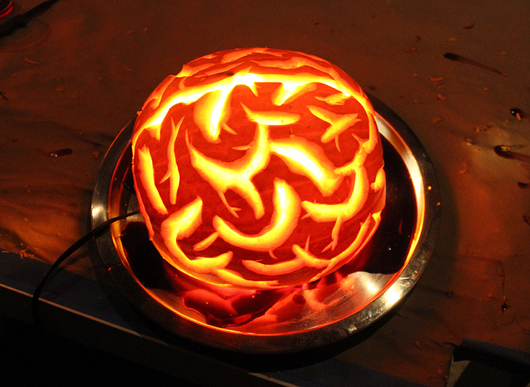 ‘ There is no such thing in the brain as just a flat surface in direction X-Y. Remember my earlier essays describing traction within the brain, what Penfield and Fenstermacher first described in 1930 as ‘brain pull’ in the journal Brain? Where is the brain pull in the image of the neuronal grid? Essentially where is the tension/compression directions because the neuronal mat is described as tesselated. 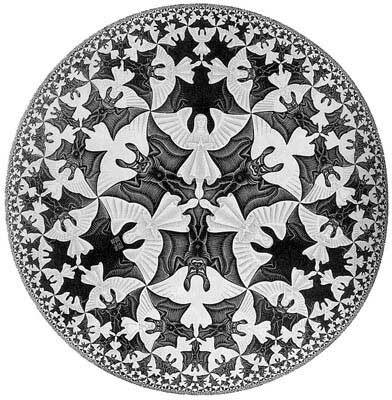 In the abutting edge art notice the M C Escher like tiling of bats into angels that the shapes are merging into each other as if a Moroccan fantasy of heaven versus hell were inserted floating inside a circle blurring progressing toward the edge of the circle. Brain tissue behaves like the strings of a tennis racket within a much smaller scale. The tension compression is not linear along single directions but along multitudes of directions. The entire gorgeous structure senses in all directions all the time. 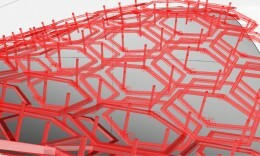 The spring of the smaller strings within the brain surrounding the hexagonal cluster grids determine performance of the network neuronal grids. That’s why the brain pull at a certain point triggered a seizure as Penfield grabbed the edge of the dura in 1930 in one of their brain pull patients under seizure surgery.. The system crashes in shape as the tipping point is surpassed. Seizures are shape storms. The brain has a range of softness into firmness to release genes when the surrounding tissue zone changes shape tension/compression, that’s the essence of Penfield’s and Fenstermacher’s 1930 observation of their description of scarring tract ‘brain pull’. Change the local shape by Penfield literally tugging on it, the dura in this case, releases a seizure in a form of shape storm. But a shape storm of tightness at the critical point of conversion from soft to stiff. Back in 1930 Donald Ingber’s concepts of tensegrity had not been exposed yet. But brain pull matches to what Nature does at the start of a seizure as a shape event in time releases in a distortion field. Notice in the geometric transformation of the occurence of hexagons and tiling phenomena or tesselation. Also notice the shapes of the curved surface especially the hexagons as tesselated clusters. The clustering of neurons belies the architecture within the anatomy. Architects describe building systems with terms like, geometry, struts, actuators and surfaces. Biologists describing scaled down versions of biotensegrity use the terms microfilaments, microtubules and intermediate filaments performing the same integrity of balance of compression with floating tension. 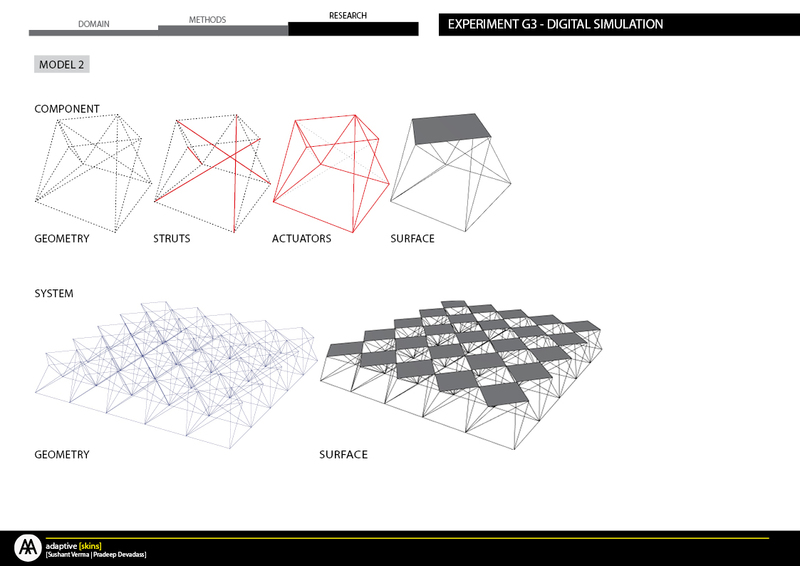 All these technical terms are scaled versions of the same process for tensegrity. 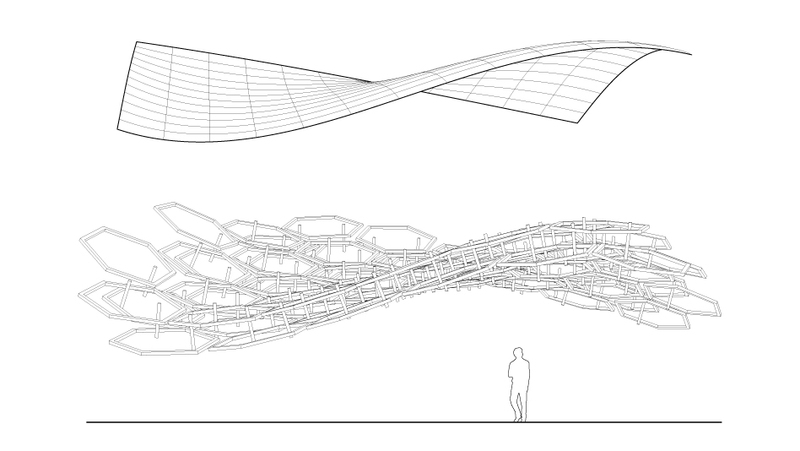 In architecture structures from space stations to Martian rolling NASA robots use tensegrity as a design imperative. Nature employs biotensegrity to establish shape sensing with shape of immediate surroundings determining cellular gene outcome. The grid cluster is the snap shot of a hexagon weave within the architecture of the brain’s entorhinal cortex that neurones sense positional motion as an inner mapping capacity with mapping onto a cluster neuronal grid network coordinate system. 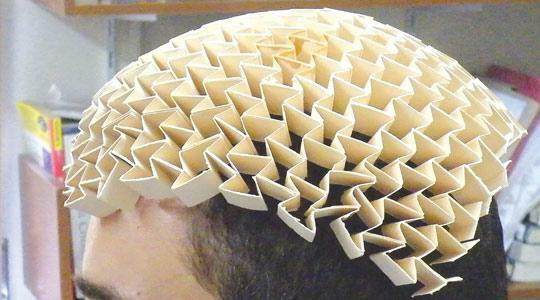 The neuronal shape of these clusters within the grid are aligned origami style to activate as the body explores a novel surface. Shape performs the information flow. Nature is her own architect. She employes biotensegrity algorithms employing shape deformation to manipulate information storing retrieval with intelligence to adjust dynamically.